On March 23, the Henry Avocado Corporation announced it was recalling California-grown avocadoes sold in bulk to retail stores in 6 states due to potential Listeria contamination. The recalled products include California-grown conventional and organic avocados that were packed at the company’s California facility. They were distributed to retailers in Arizona, California, Florida, New Hampshire, North Carolina, and Wisconsin. Listeria can cause an illness called listeriosis that is marked by symptoms such as fever, muscle aches, headache, stiff neck, confusion, and loss of balance. Listeriosis is especially dangerous for pregnant women because it can cause miscarriage, stillbirth, premature delivery, or life-threatening infection in newborns. Elderly adults and people with compromised immune systems are also especially susceptible to listeriosis. Henry Avocado said it is contacting retailers to ensure its products are no longer on store shelves. 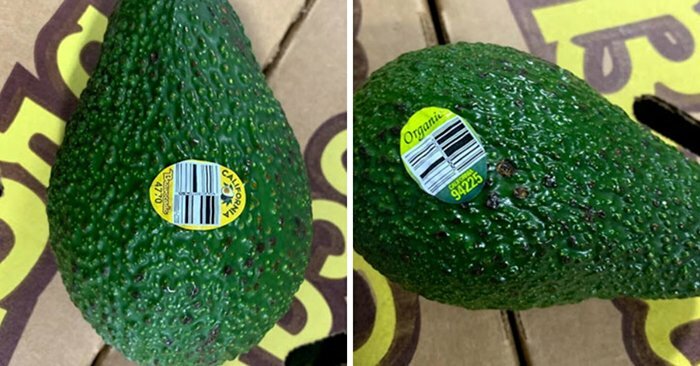 Buyers are urged to check the stickers on their avocados. The affected products have “Bravocado” labels on them. Henry Avocado organic products do not carry the “Bravocado” sticker; rather, those products are labeled “organic” and include “California” on the sticker. Anyone who has one of the recalled avocados in their position should either throw it away or return it to the point of purchase for a full refund.